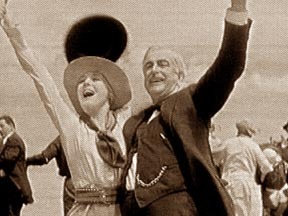 Barbara and her father cheer the completion of the dam that will provide irrigation for their desert town. 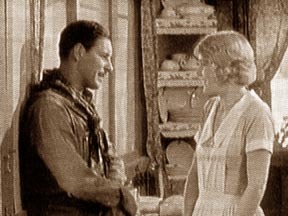 Willard Holmes, the construction engineer on the dam project, asks Barbara to return East with him. James Greenfield, Holmes' stepfather, sends a letter firing Barbara's father and their friends once the project is nearly complete. 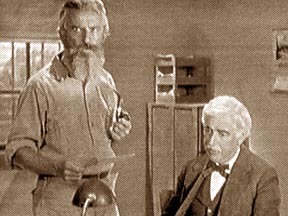 Abe Lee, who is also in love with Barbara, tells her that Holmes is behind the firing and knows the dam needs more bracing or it will burst and flood the town. 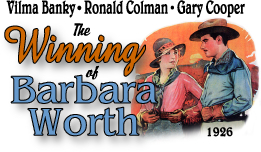 Barbara's father leaves with many of the townspeople to start another town on higher ground; however, Greenfield is determined to keep him from succeeding. "Another bank refuses me credit," he says. "Greenfield has blocked me in every direction -- I can't meet my payroll." The townspeople are about to revolt because Worth can't pay them. 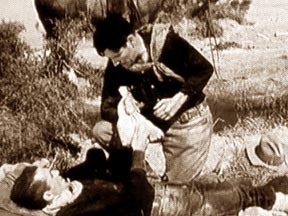 Holmes finds a backer, but he and Lee are ambushed by Greenfield's men as they return with the money. Lee tells Holmes to leave him behind and go on with the payroll. 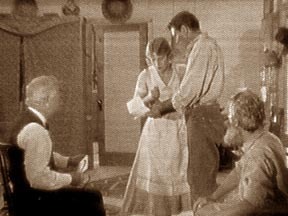 Barbara gets a gun to hold off one of Greenfield's men who tries to molest her while everyone else is away. Wounded and weary, Holmes makes it to town with the payroll. The dam breaks destroying the whole town of Kinston. 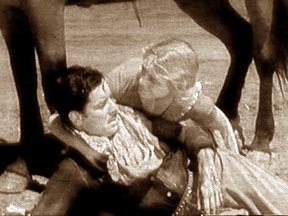 After being rescued and taken to Worth's new town, Greenfield tells Barbara that she has misjudged Holmes. "He loves you -- will always love you, though he believes it to be hopeless." 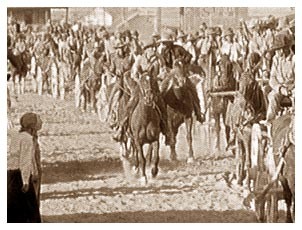 Holmes and the other men return to the town after rescuing as many as they could from the flood. "When the fight is won, I'm coming back for you."